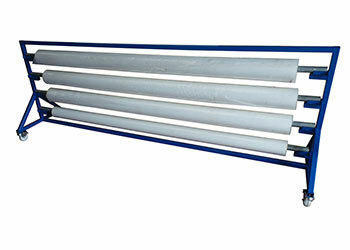 We manufacture mobile heat shrink stands & holders ideal for centre fold heat shrink polythene rolls. 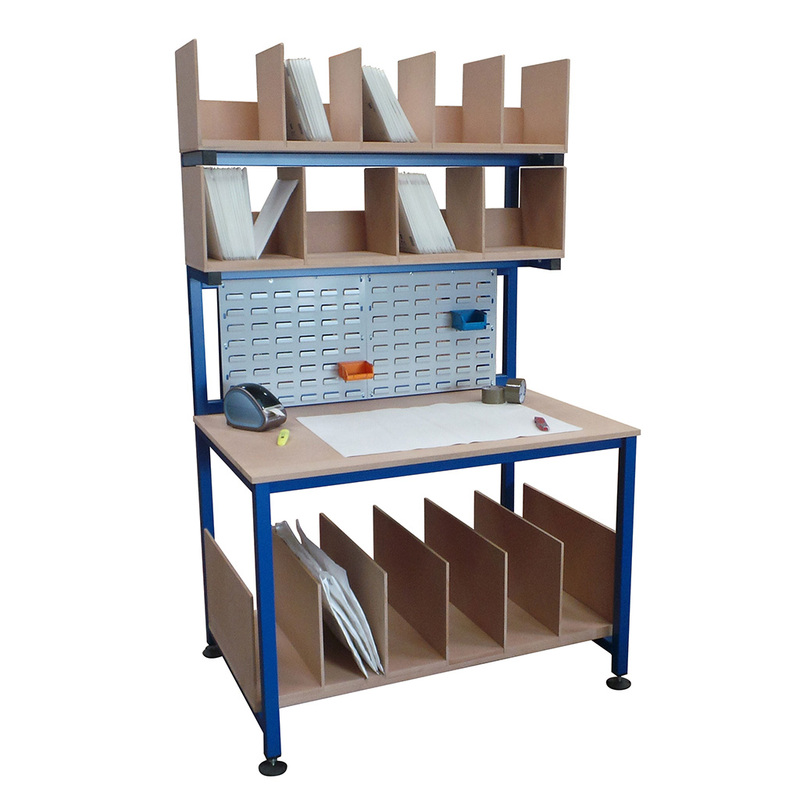 We have 2 variations to suit different volume users, the flat pack which can be easily bolted together in minutes suitable for a single roll, and a heavy duty fully welded version for the higher volume user which can support 4 rolls at once. Both variants come on swivel lockable castors for increased mobility and repositioning (included within the price) and both are available in 3 different sizes to suit the most popular width rolls, 1200mm rolls, 2000mm rolls & 2400mm rolls. 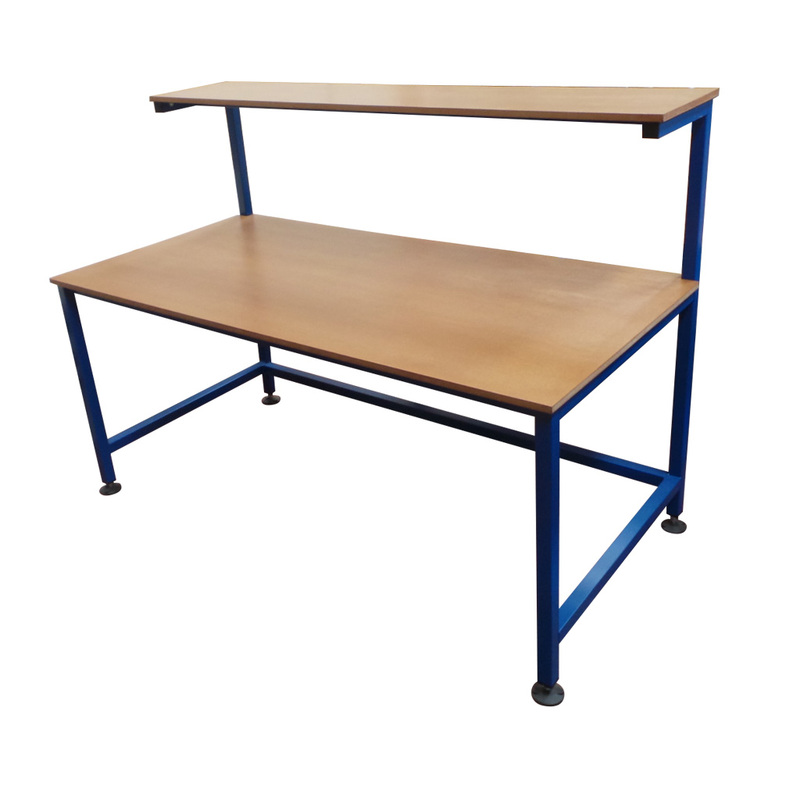 For any further customization on these products such as heights or colour finish please contact our sales team. 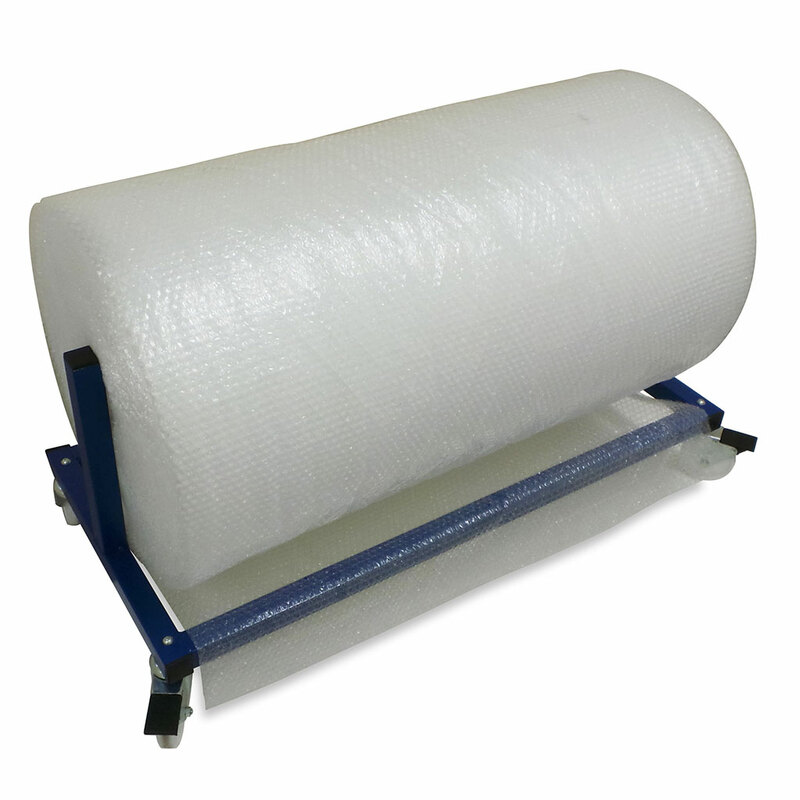 To compliment our line of shrink wrap dispensers we can also supply a shrink wrap gas gun to be used in conjunction to wrap up all large items/pallets etc ready for despatch. The shrink pro 10 comes in a kit including the gun itself, a carry case, 8mtr of flexible hose, regulator valve, spare spark plug, small took kit, gauntlets & safety glasses all in a handy carry case. Shrink Pro 10 shrinks consistently and uniformly, which means a varied range of films can be used. 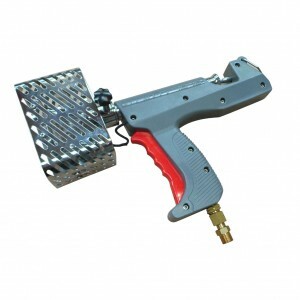 The Shrink Pro 10 heat shrink gun is completely portable and handheld, with no electrical connections, and weighing only 1.1kg it can be easily carried to any location, any job, inside or out. The system comes supplied with a full one year warranty covering all parts.